Oklahoma teachers who walked-out of the classroom were joined by students at the capitol, Kentucky teachers protested a pension reform bill and the wear #RedForEd movement marked its fifth week in Arizona, with walk-ins at several public schools that might be a dress-rehearsal for a larger, state-wide teacher walk-out. In Kentucky, teachers and education advocates showed their support for public education after legislators passed a state pension reform bill last week that many thought was dead and considered whether to cut education funding this week, according to the Louisville Courier-Journal. 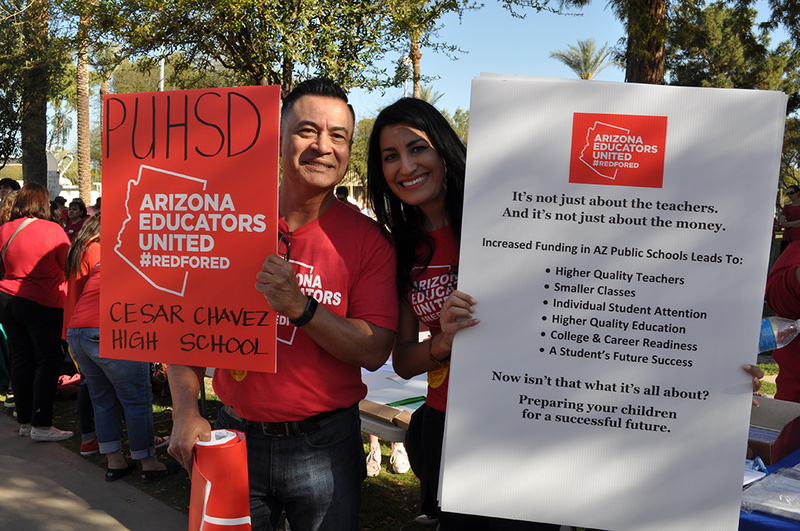 Education advocates wore #RedForEd and protested low teacher pay and low per-pupil education funding at the State Capitol in Phoenix for the fifth week. 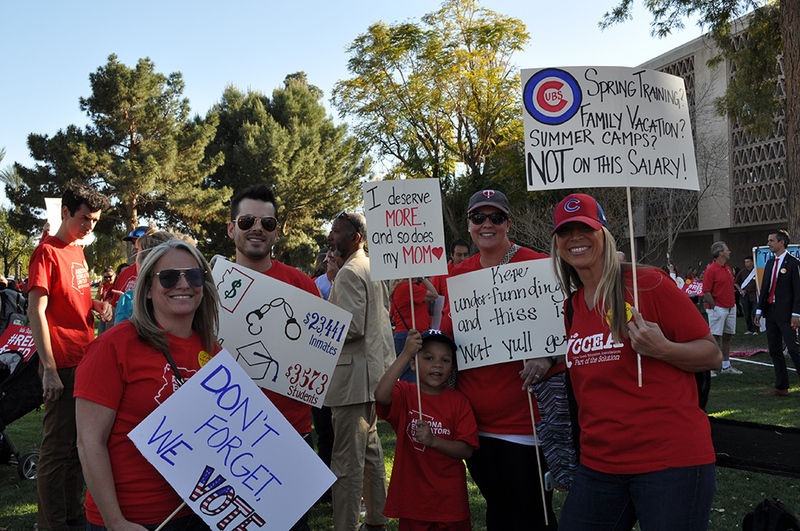 This movement led by Arizona Educators United to increase teachers’ salaries by 20 percent and restore per-pupil funding to 2008 levels was inspired by West Virginia teachers, whose nine-day strike ended after educators received a five percent pay increase. 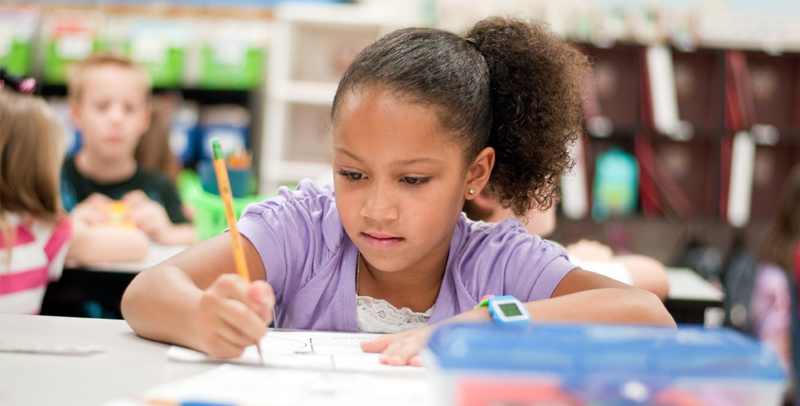 Walk-ins are planned at schools statewide on April 11. 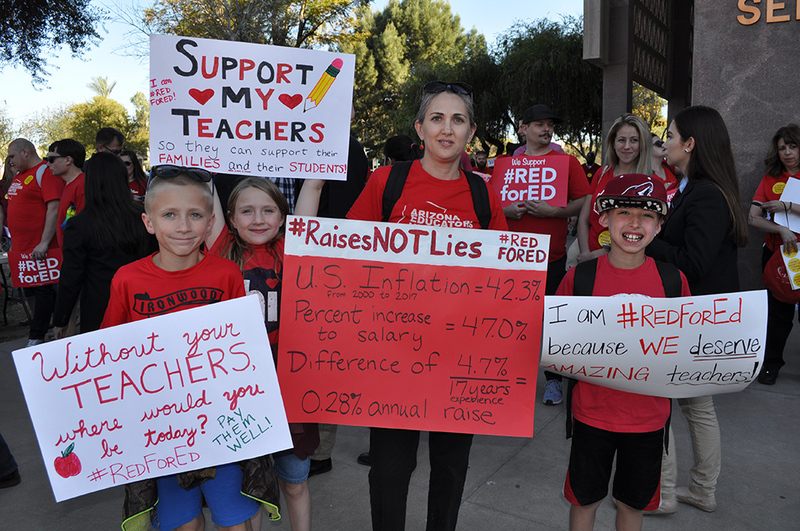 In response to the pro-education movement in Arizona, the governing boards of Pendergast Elementary School District and Phoenix Union High School District passed resolutions urging the state legislature to develop a meaningful, viable plan to pay teachers the professional salaries they deserve. 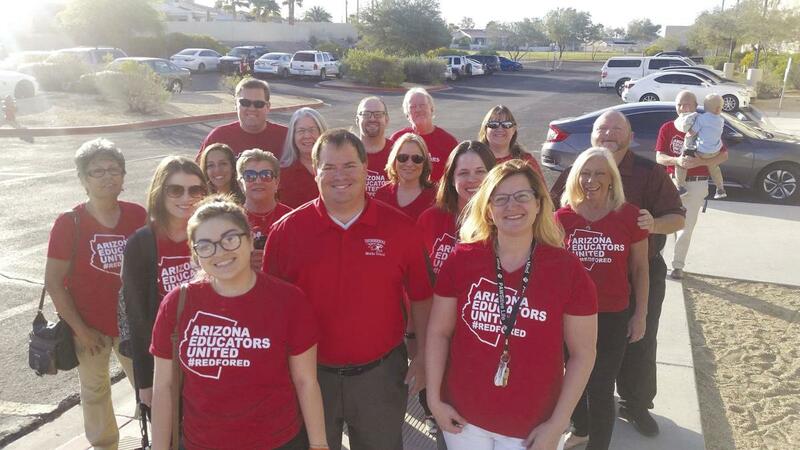 Teachers in Lake Havasu City, Sierra Vista and around the state held walk-ins this week at their schools as a way to gain community support for their efforts to get lawmakers to increase per-pupil funding and teacher pay. 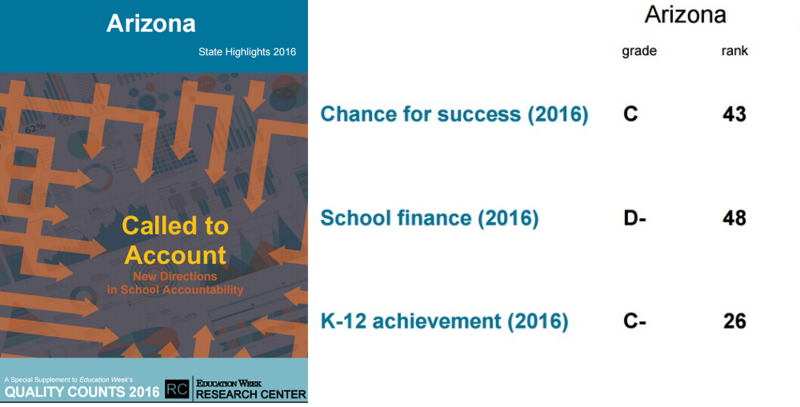 The goal is to show community support for greater education funding in a way that does not disrupt the school day or impact student learning. 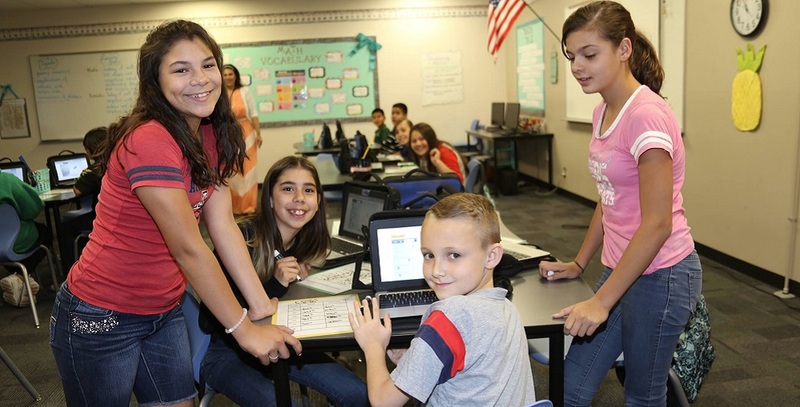 In a live video message on Arizona Educators United’s Facebook page, Dylan Wegela, a social studies teacher at Marc T. Atkinson Middle School in Phoenix and co-organizer of AEU said, “If we can have a thousand schools walk in, we can have a thousand schools walkout, ” according to the Phoenix New Times article.